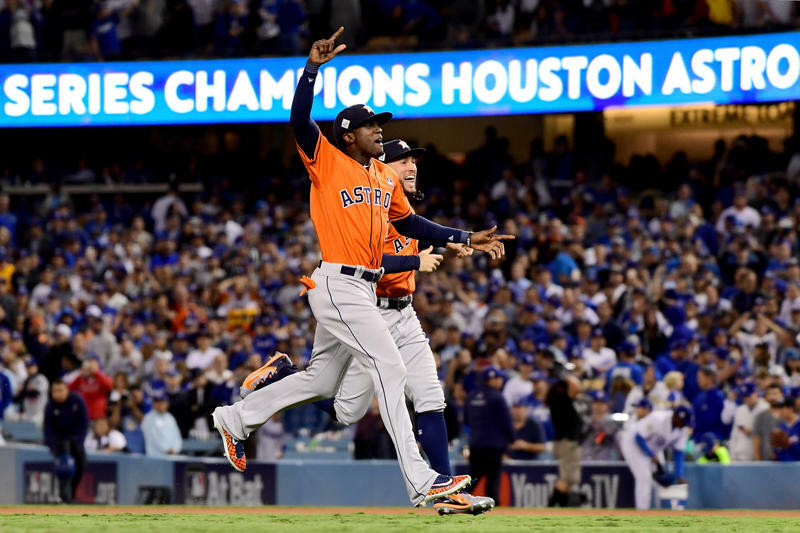 The Houston Astros beat the Los Angeles Dodgers 5-1 in Game 7 of the World Series, winning their first championship crown in the team's 55-year history (and 56th season). The Astros jumped out to a 5-0 lead after two innings and held on for the rest of the game watching the Dodgers squander multiple opportunities to score. "We held down a really tough lineup," said Astros pitcher Charlie Morton, who pitched four innings in relief, giving up the Dodgers' only run. He struck out four batters, walked one and earned the win. Paul Manafort and his former business associate Rick Gates surrendered Monday morning to special counsel Robert Mueller after he asked them to do so. The New York Times reports the charges are for money laundering, tax and foreign lobbying. 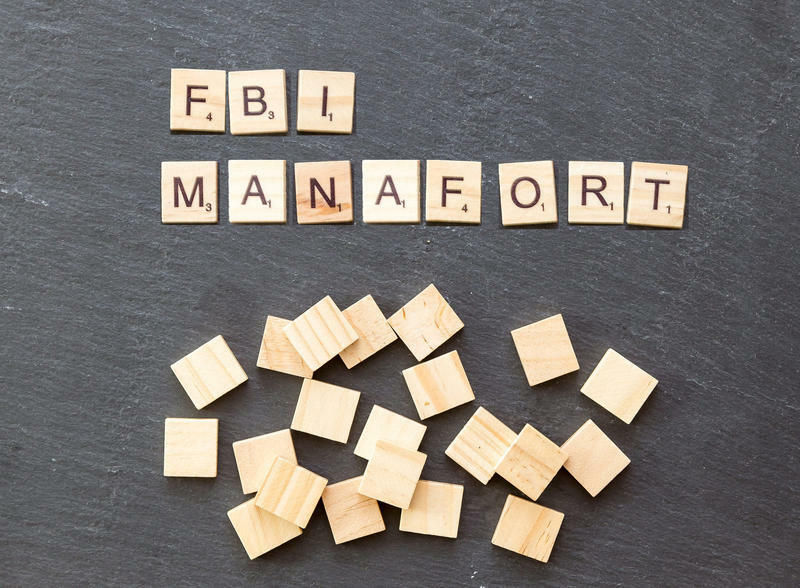 The indictments come after CNN reported Friday night that a federal grand jury had approved the first charges in the Russia investigation led by special counsel and former FBI director, Robert Mueller. The American League Division Series start today. This afternoon, the lowly Boston Red Sox play in Houston, and then tonight, the 27-time world champion New York Yankees play in Cleveland. Tomorrow, we get fully four postseason baseball games, with both National League series starting. 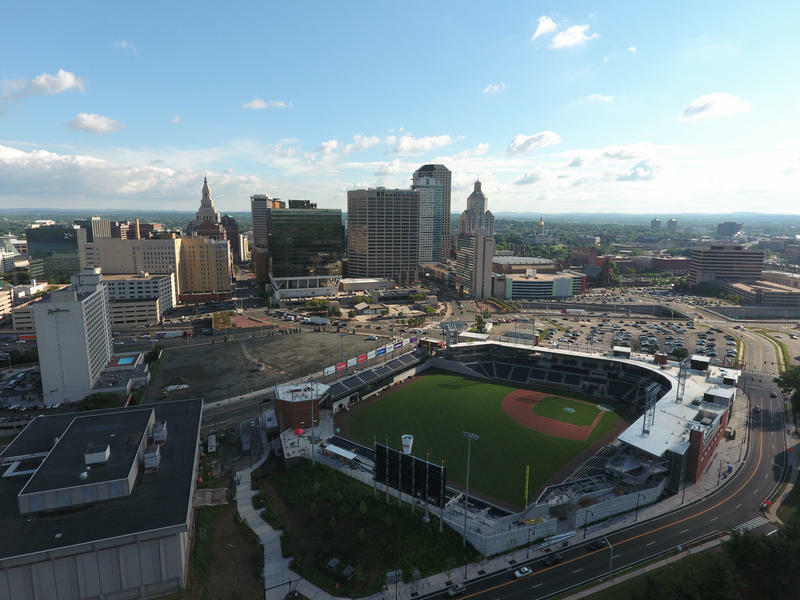 The first year of Hartford’s new minor league baseball stadium is complete, but the legal fights concerning the land surrounding it are far from over. On Monday, the city announced that it formally terminated Centerplan from further work. 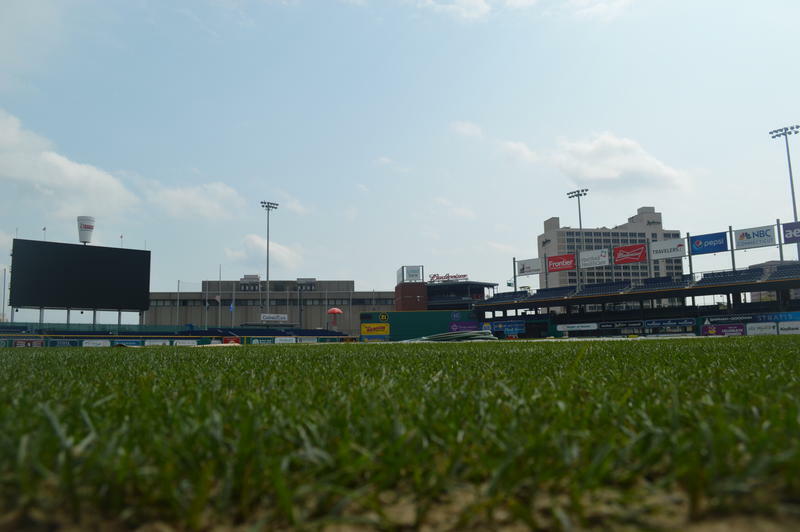 There are 203 ballparks currently being used by affiliated, professional baseball teams in the United States: 30 in the Major Leagues, 23 spring training facilities used by the big league clubs and their Rookie League affiliates, and 150 Minor League stadiums spread over six levels of baseball. 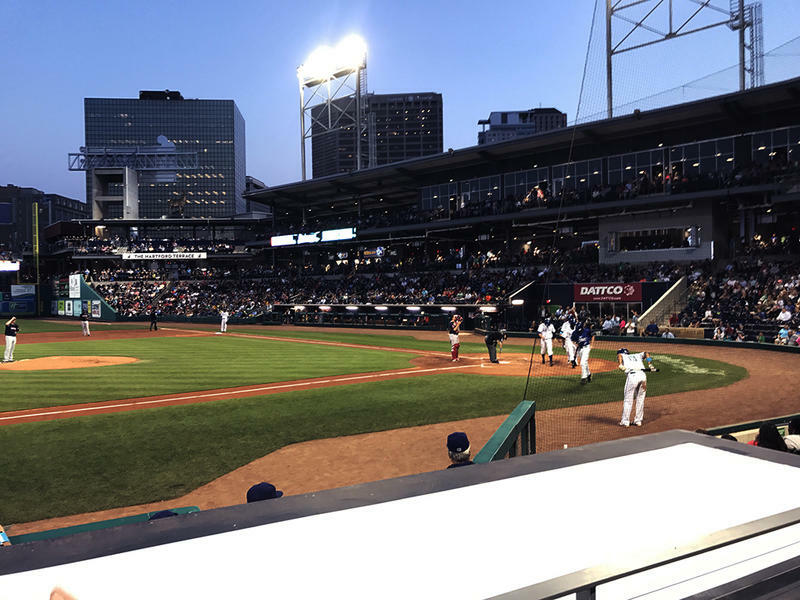 The Hartford Yard Goats were an entertainment success in their first year in the capital city -- selling out 41 of 70 home games this season, including the final 21. 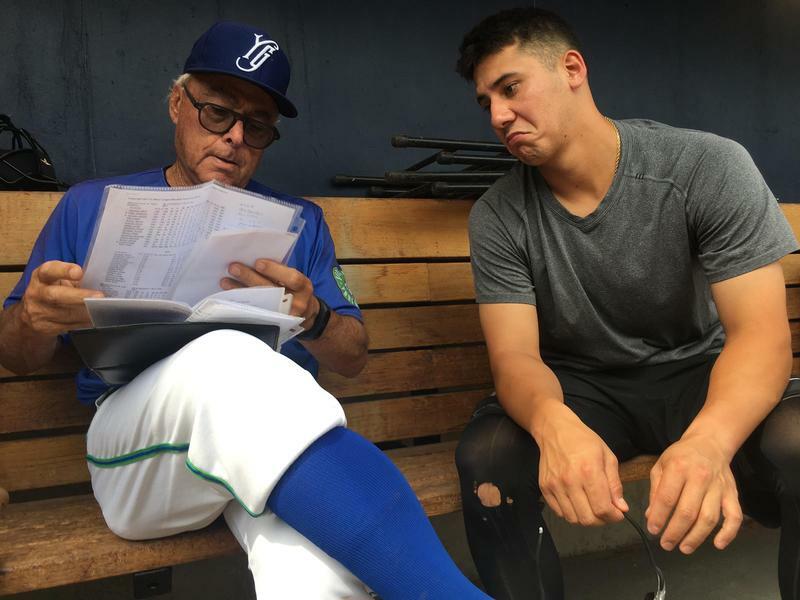 Yard Goats manager Jerry Weinstein is a man of many little self-contradictory terms. Words like "simplexity." Or this one he has for a pitch that could be a strike or a ball: a... "striball." And it's not just these seemingly nonsensical little chestnuts, either. 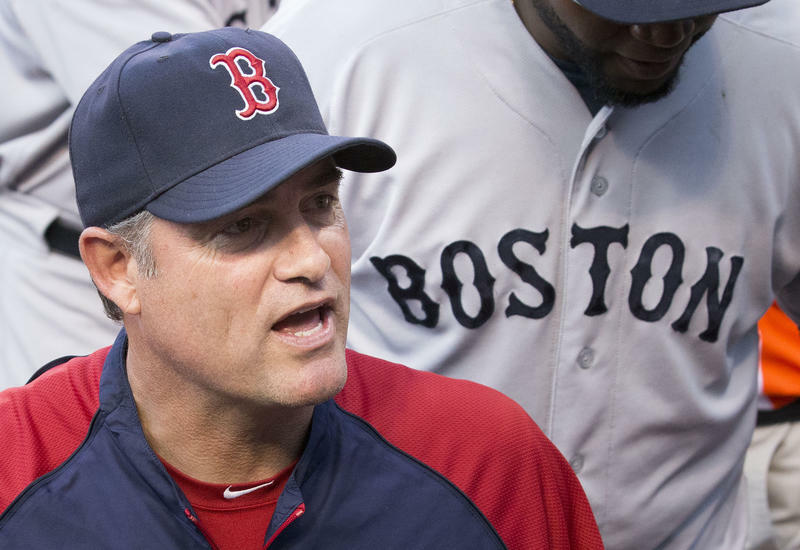 There are deeper contradictions in the manager that is Jerry Weinstein. 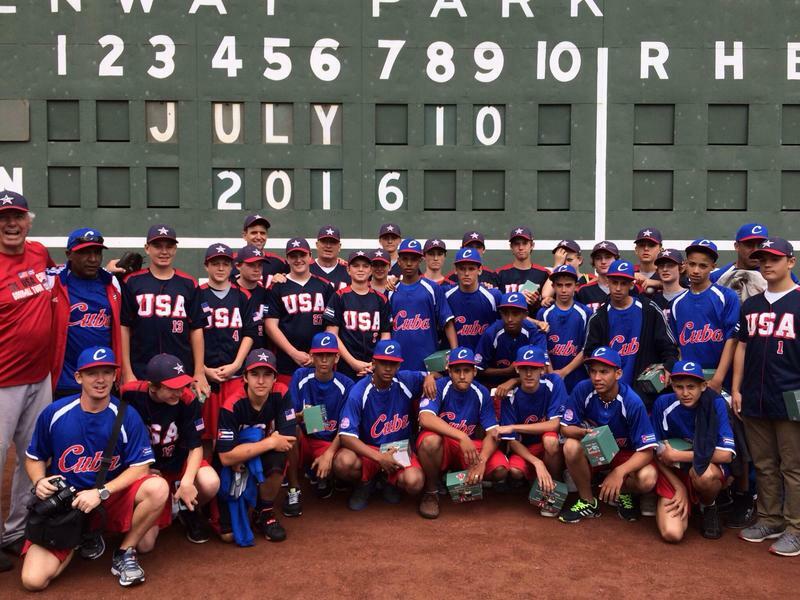 A West Hartford youth baseball team is keeping a watchful eye on Hurricane Irma as it pummels the Caribbean. Irma is on track to make landfall in Cuba, where the team visited and played baseball back in April. 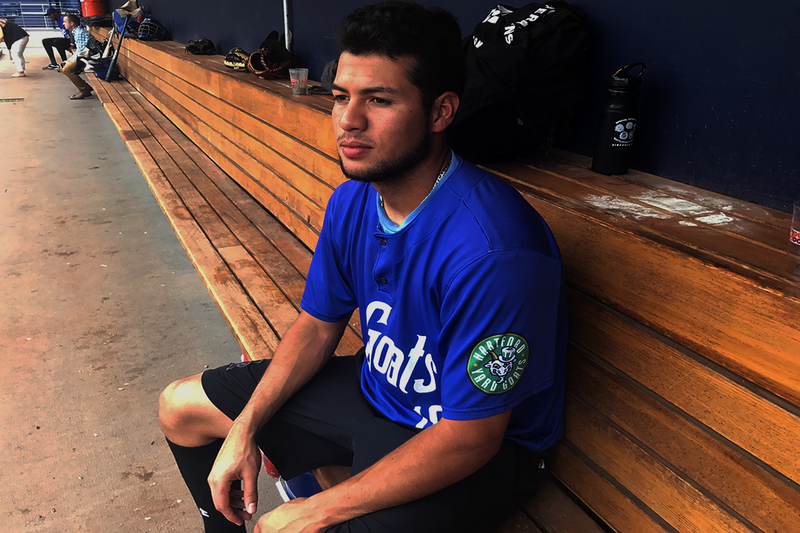 Omar Carrizales, a lefty, has six hits in his last 10 at bats after managing just two in seven games. When he focuses on correcting what he calls an off-balance swing, any worry that something could happen to his family seems to go away -- but only for a moment. 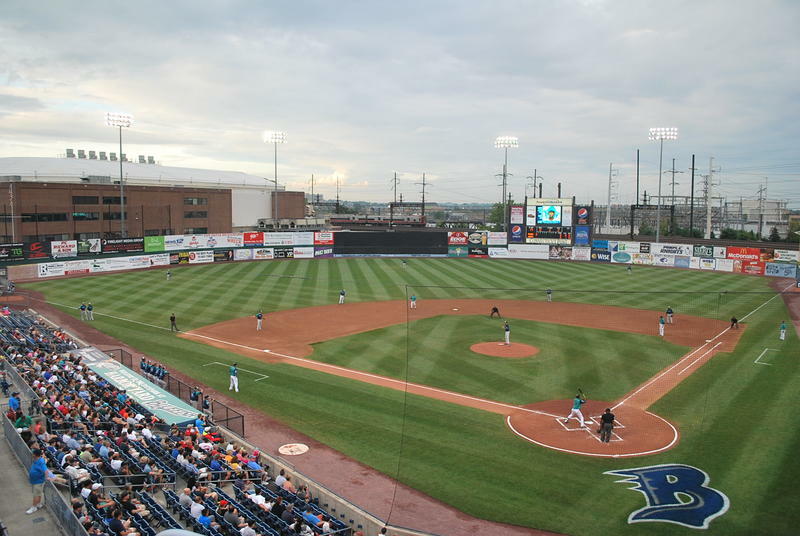 Mayor Joseph Ganim brought baseball to Bridgeport in his fourth term as mayor back in 1998 when the Bluefish opened play at Harbor Yard as an Atlantic League Independent Baseball team. Matt Iannazzo was a baseball star at Norwalk High School, pitching them to an FCIAC title in 2007. At the University of Pittsburgh, he was an All-Conference pitcher. Out of college, Iannazzo signed with the Chicago Cubs and played two seasons near the bottom of their organization. 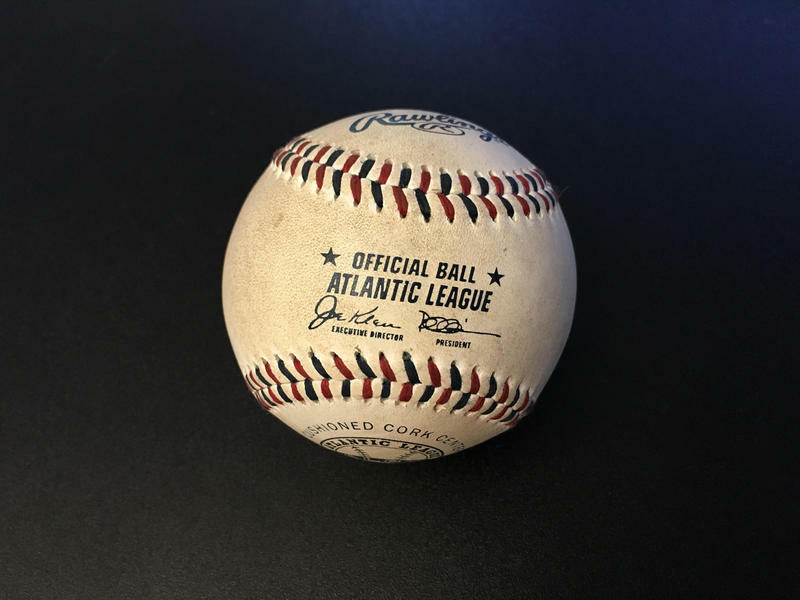 Then he pitched for the Bridgeport Bluefish in the independent Atlantic League of Professional Baseball. 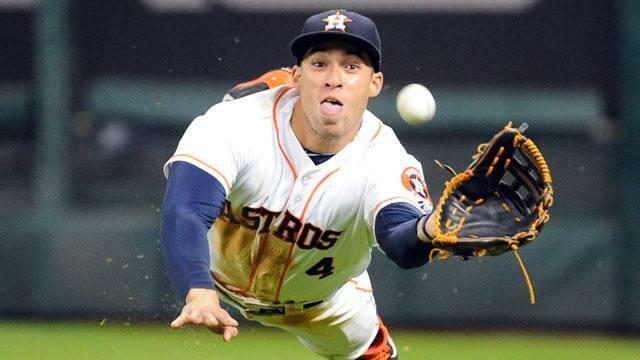 Connecticut native George Springer has been named as a starter for MLB's All-Star Game Tuesday night in Miami.